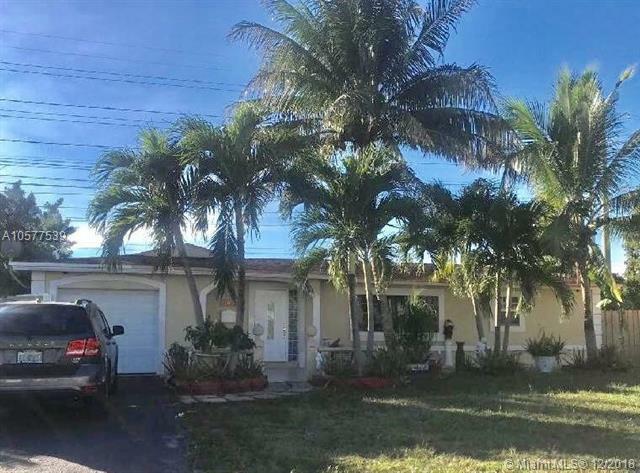 Spacious 6 bedroom/3 bath home on huge lot (over half acre) with many fruit trees (coconut, mango, guava, avocado,, and tropical fruits). 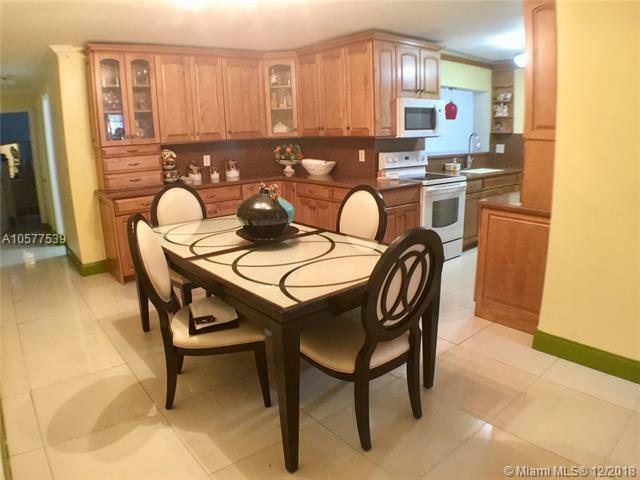 Home features formal living and dining rooms, large remodeled eat-in kitchen with wood cabinets and Corian counter tops, extra large family room, indoor laundry room, crown molding throughout. 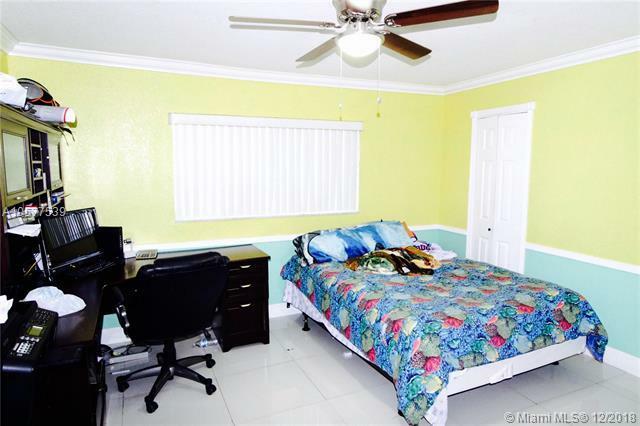 Legal addition with separate entrance could be a one-bedroom apartment ideal for in-laws or income potential. Centrally located near major highways. Hurry! This house will go fast!